Local Walmart and Sam’s Club stores are once again joining forces to raise money for the campaign to build the new MUSC Shawn Jenkins Children’s Hospital during the annual Children’s Miracle Network Hospitals (CMN Hospitals) campaign. 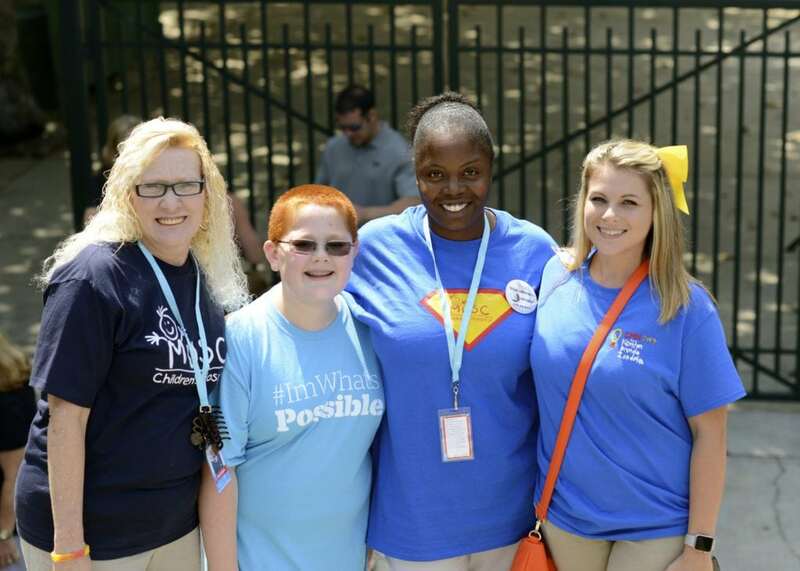 On Tuesday, August 15th, Walmart Market Managers, Store Managers and Associates from 18 stores around the Charleston area gathered at the Construction Headquarters for the MUSC Shawn Jenkins Children’s Hospital for their annual CMN Hosptial’s Kickoff Meeting. They toured the current MUSC Children’s Hospital as well as the site of the new hospital before they gathered for an informational meeting to set goals for their 2017 campaign. 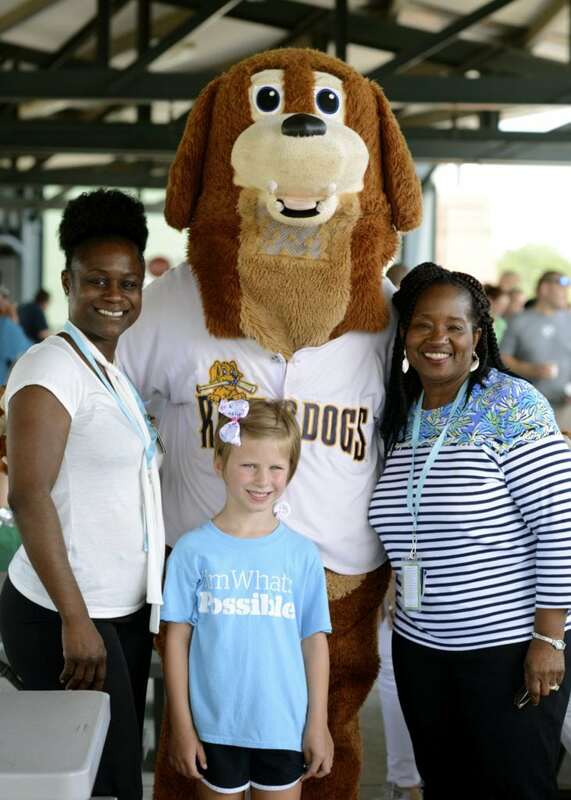 They were shuttled over to the Charleston Riverdogs stadium for lunch where they were greeted by 15 patient families who will be represented at their stores during the fundraising campaign. Walmart and Sam’s Club associates customers and members have raised over $3.5 for MUSC Children’s Health. On a national level, Walmart and Sam’s Club are closing in on the $1 billion fundraising mark for CMN Hospitals in the U.S. and Canada. 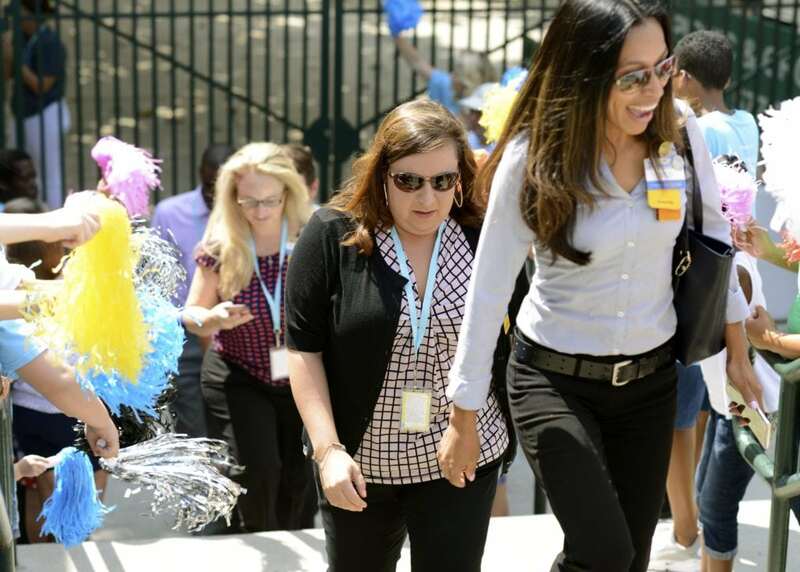 “The MUSC Children’s Fund is grateful for the 30-year partnership with Walmart and Sam’s Club. Children’s Miracle Network Hospitals creates relationships with many national corporations allowing them to fundraise for the local hospital. The Charleston area local CMN Hospital is the MUSC Children’s Hospital. Walmart & Sam’s Club is our largest CMN corporate partner and the funds raised through this campaign play a huge part in the needs of our hospital.” Amanda Mahaffey, Program Director of CMN Hospitals at MUSC Children’s Fund. Money is raised primarily through a register campaign where customers and members contribute $1 or more when they checkout. Associates also fundraise in other ways including bake sales, in-store contests and events. The 2016 campaign raised $161,726 towards the campaign for the MUSC Shawn Jenkins Children’s Hospital. Fundraising for your local Children’s Miracle Network Hospitals helps kids like Victor who was injured when a tree fell on him while he was cleaning up after Hurricane Matthew last year. 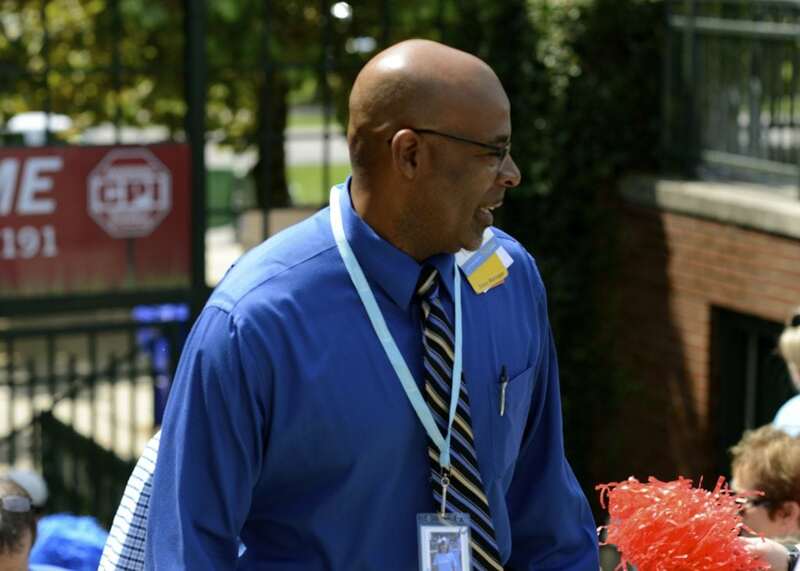 Victor’s mother is a support and personnel manager at the Walmart Neighborhood Market on Red Bank Road in Goose Creek, SC and has been an active fundraiser for the CMN Hospitals. Little did she know that her own son would need the services of the local CMN Hospital. Thanks to MUSC Children’s Hospital, Victor is doing well and is back to setting records on his high school track team. Click here to view Victor’s full story. This year’s register campaign runs from Aug. 28 to Oct. 1. Customers and members can conveniently donate $1 or more when they check out at any Charleston and surrounding area Walmart or Sam’s Club stores. Money raised at the Charleston area Walmart and Sam’s Club stores goes directly to benefit the campaign to build the new MUSC Shawn Jenkins Children’s Hospital. This new state-of-the-art hospital will provide patient and family care and is set to open its doors in fall of 2019. Walmart and Sam’s Club joined the CMN Hospitals fundraising family in 1987 with Sam Walton himself being personally involved in the beginning of the relationship between the organizations. 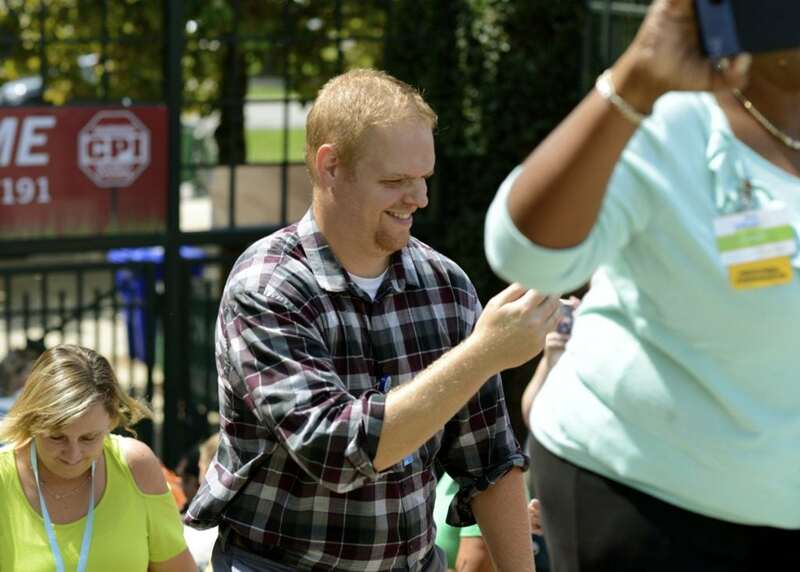 The fundraising campaigns supports Walmart’s goal of giving back to local communities. Customers and members can help spread the word about the campaign via social media using the hashtag #HelpKidsLiveBetter. 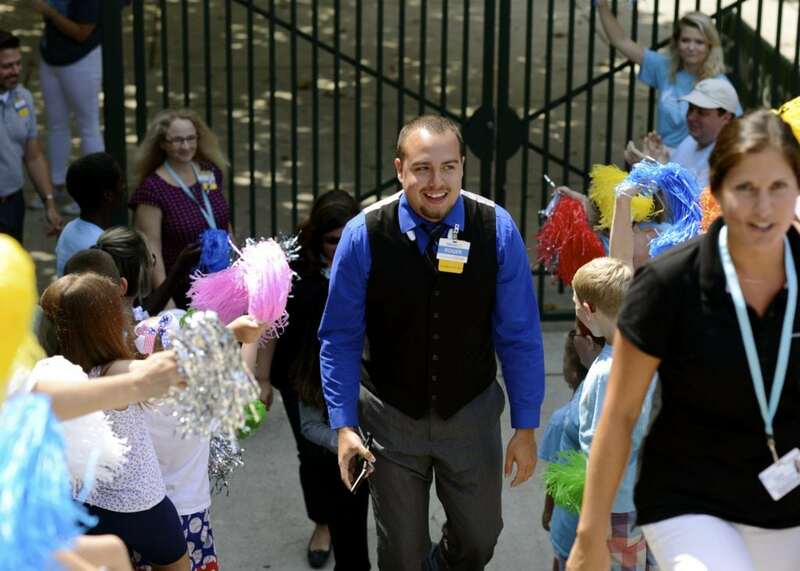 Walmart Associates being welcomed by patients of the MUSC Children’s Hospital. 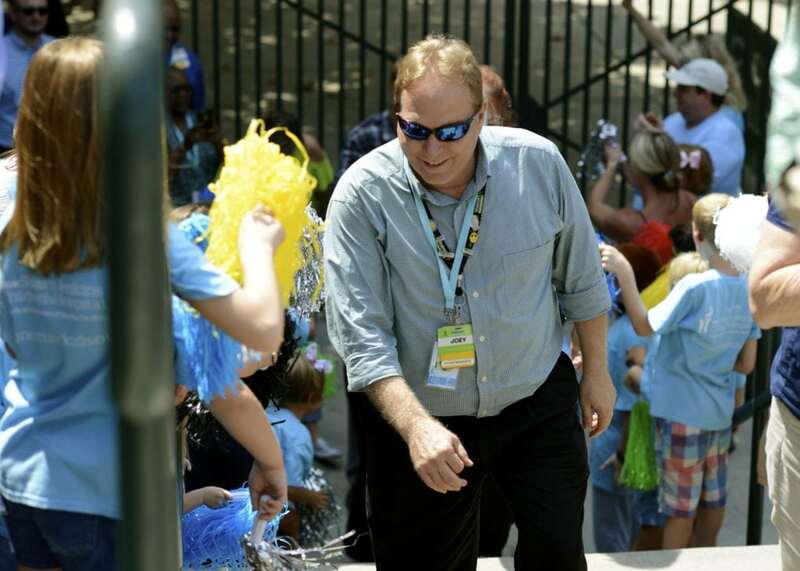 Roger Ward, West Ashley Walmart Associate being greeted by patients of MUSC Children’s Hospital. John Phillips Jr., Store Manager of Neighborhood Market 6174 in Summerville being welcomed by patients of MUSC Children’s Hospital. 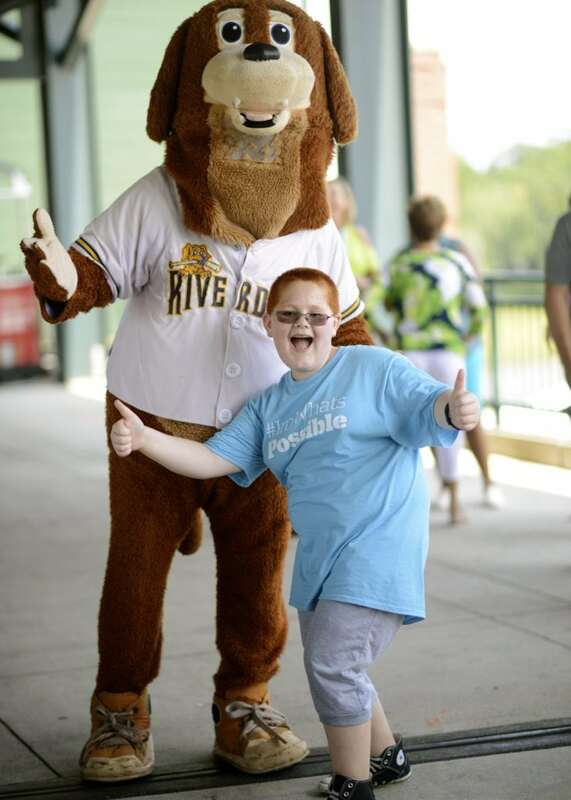 Market Manager, Caleb Shannon being welcomed by patients of the MUSC Children’s Hospital. 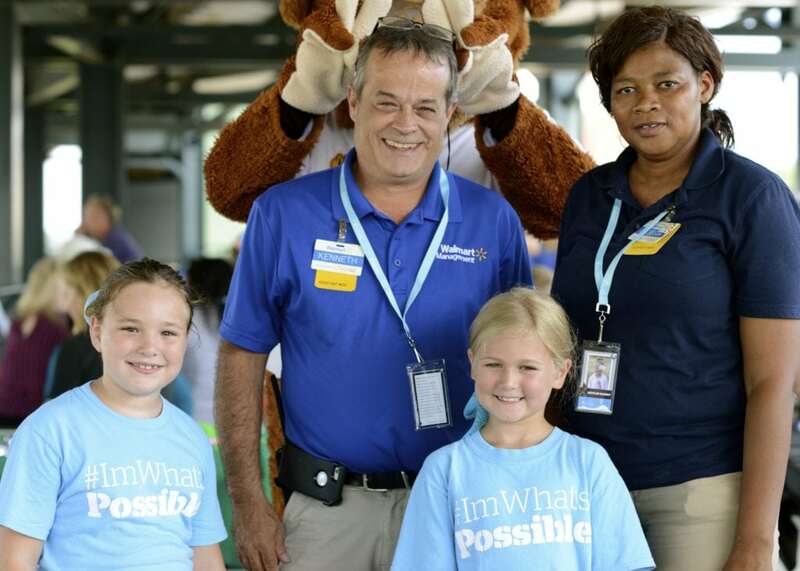 Walmart Goose Creek Associate, Kitty Echenique being greeted by MUSC Children’s Hospital patients. 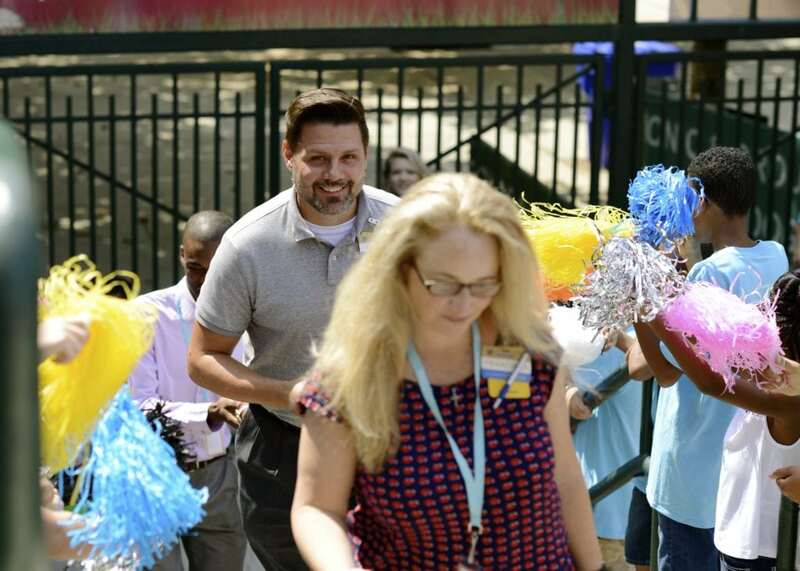 Tommie Grant, Jr. Store Manager of Walmart Supercenter in Summerville, being greeted by patients of MUSC Children’s Hospital. 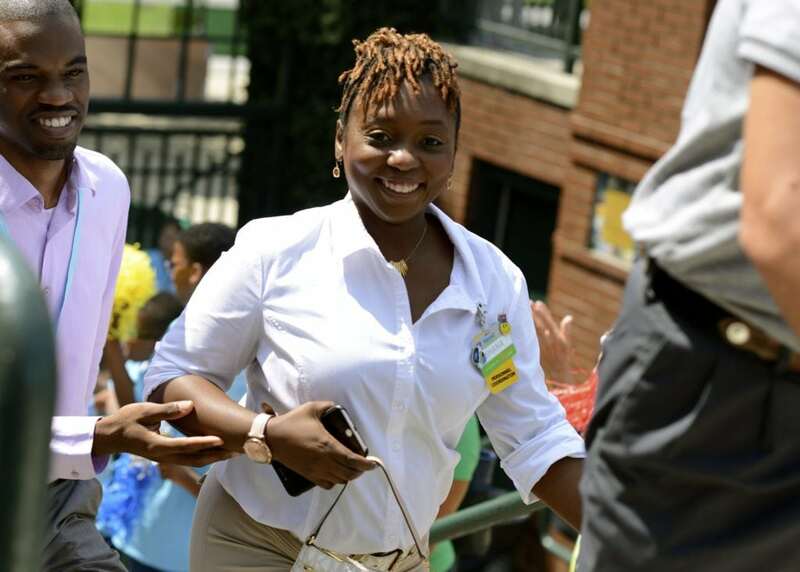 Melanece Tucker, Market Associate, being greeted by MUSC Children’s Hospital patients and families. Kashana Cabarroguis from Walmart Neighborhood Market located in Ladson, SC. Nicole Rana, Store Manager of Walmart 632 located in Mt. Pleasant, SC. 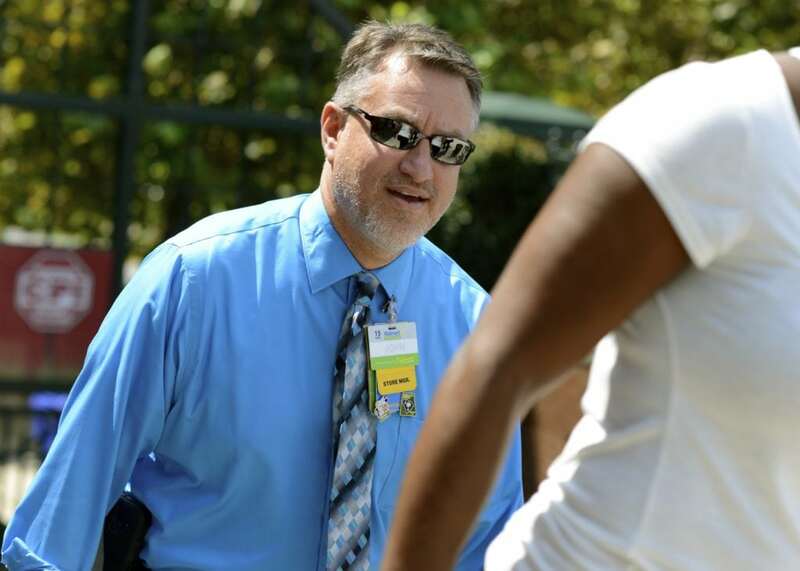 Joey Peters, Store Manager of Walmart Neighborhood Market on Red Bank Road in Goose Creek, SC. Moncks Corner Walmart Associates with their patient champion, Riley Klim. (left to right) Brenda Hardin, Riley Klim, Zandria Wells, Kaitlyn Driggers. 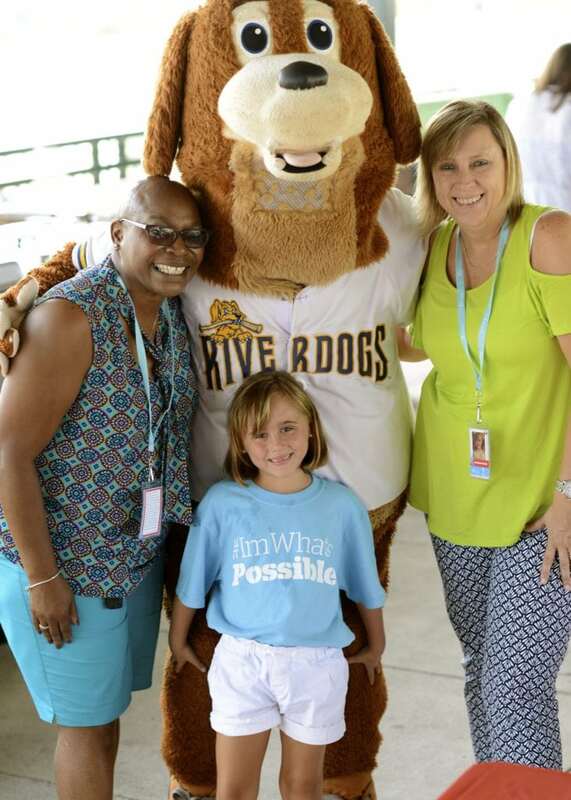 Charlie the Riverdog with MUSC Children’s Hospital patients, David Powell and Violet Smith. Charlie the Riverdog and patient, Riley Klim enjoying the day. 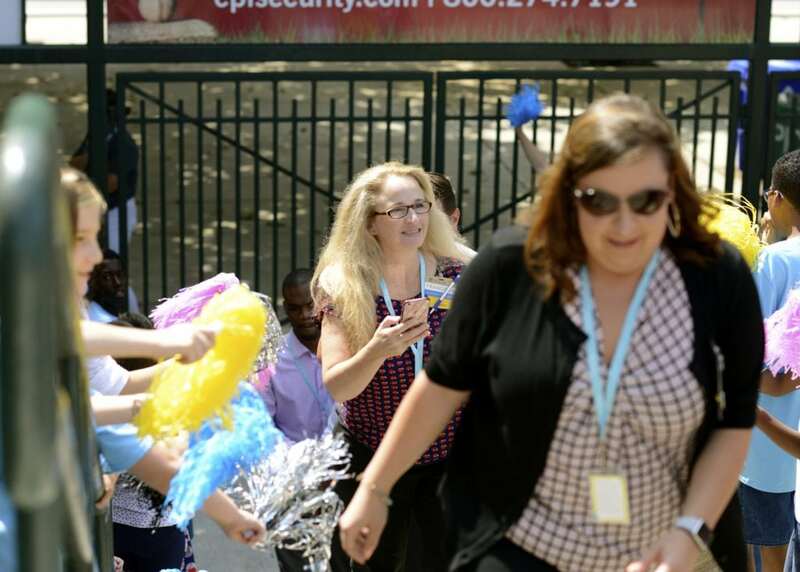 We ended the day with the Walmart cheer led by Walmart 632 Store Manager, Nicole Rana. Patient Hunter Taylor joined in the fun. 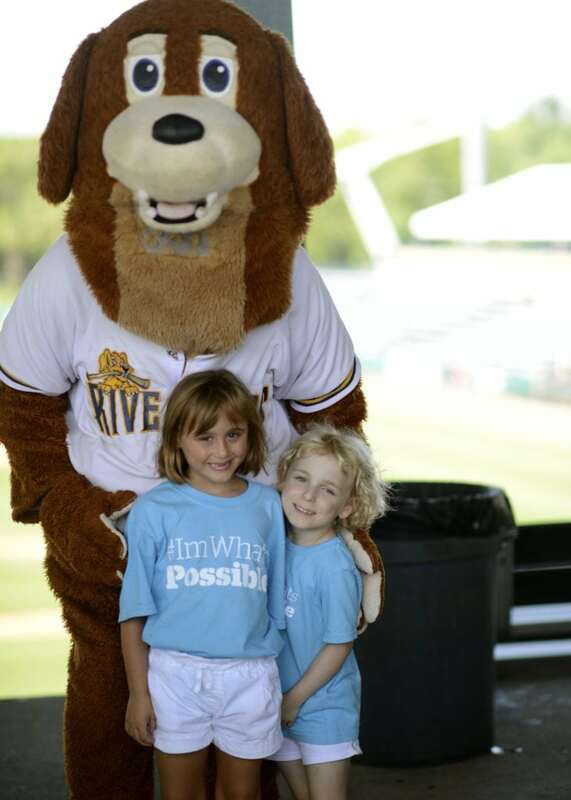 McKenzie Evans and Violet Smith with Charlie the Riverdog. Both McKenzie and Violet were born premature and cared for in the MUSC Children’s Hospital Neonatal ICU. 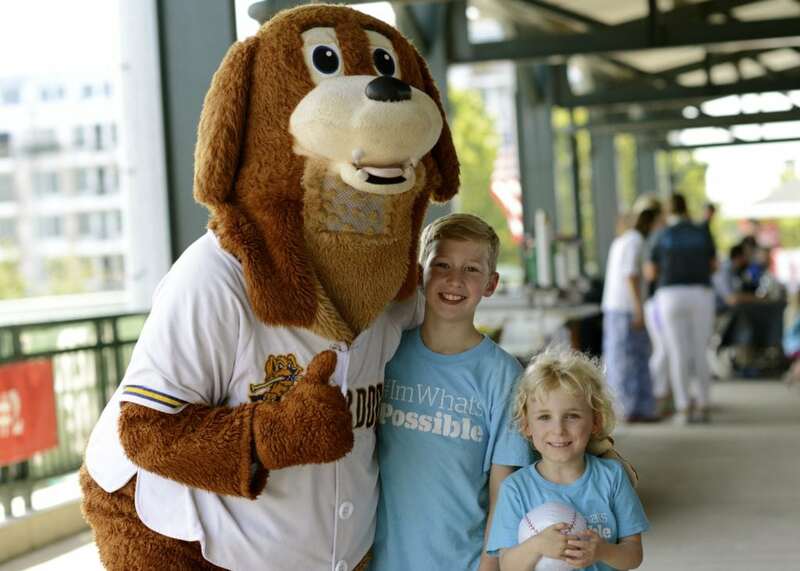 Patient, Lucas Parra and brother Nico enjoying the day at the Riverdogs Stadium. 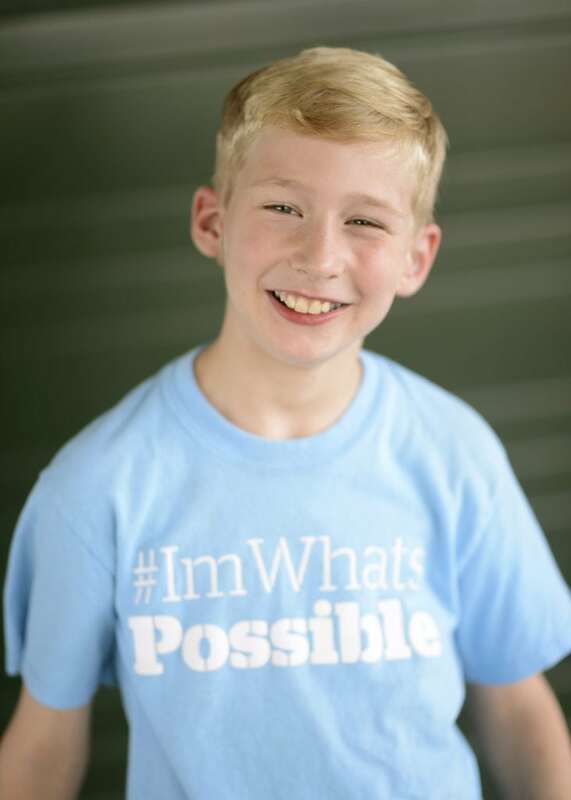 Lucas was a burn patient at MUSC Children’s Hospital. 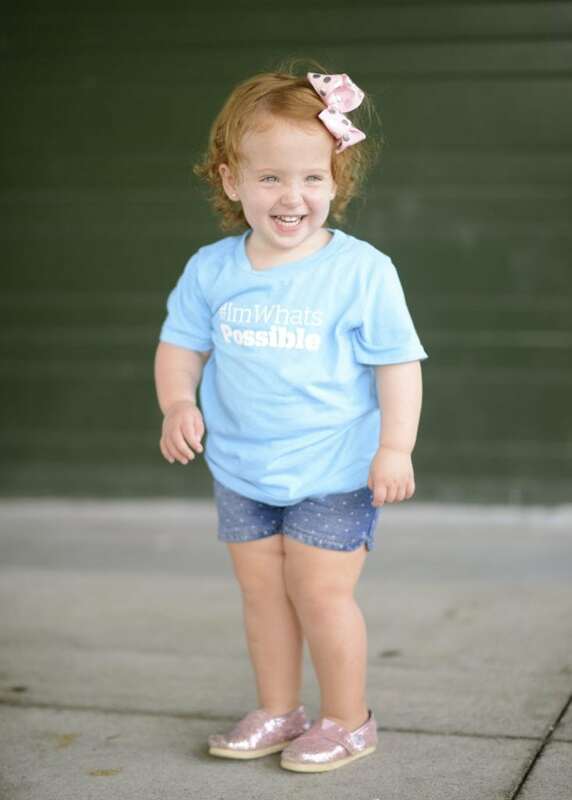 Champion for Walmart Neighborhood Market on Dorchester Road – Harper Brown was born June 17, 2015 at MUSC with spina bifida. Within 24 hours of birth she underwent surgery to close and repair her spine. Due to conditions caused by her spina bifida, Harper receives MRI’s every six months. Harper was not expected to walk but she is doing great and running around everywhere. She is full of spirit and makes everyone smile around her. 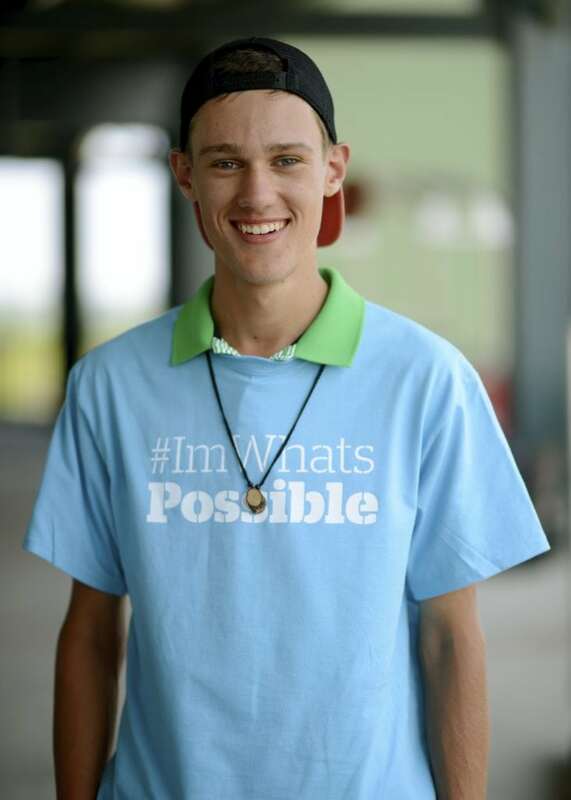 Champion for Walmart Neighborhood Market in Goose Creek and Summerville – Victor Shellhammer, 16 years old, was outside in his yard helping clean up debris after Hurricane Matthew when a tree landed on him causing severe brain trauma. Victor is now doing great and is back to running on his track team at school. He is also an employee at the Walmart Neighborhood Market located at 1616 Central Avenue. 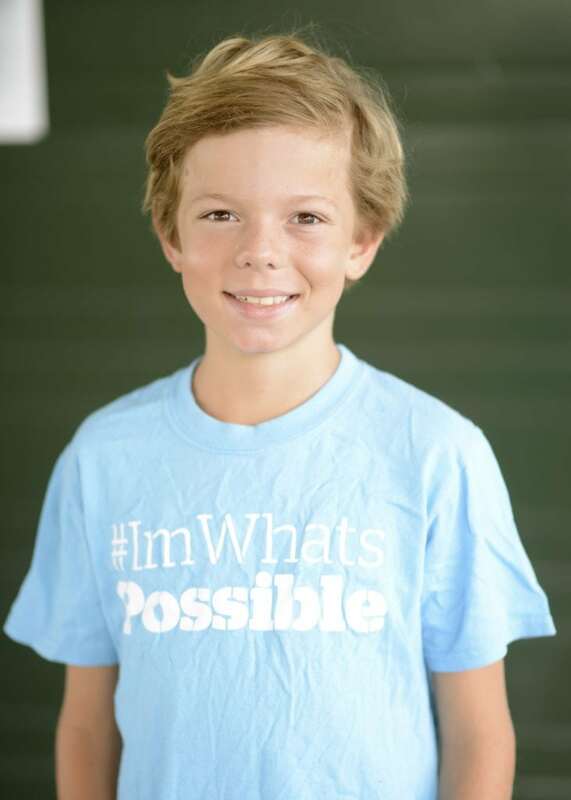 Champion for Walmart Supercenter in Goose Creek – Hunter Taylor, only 9 years old, was born with a congenital heart defect. This required Hunter to go through three open heart surgeries within the first few years of his life. 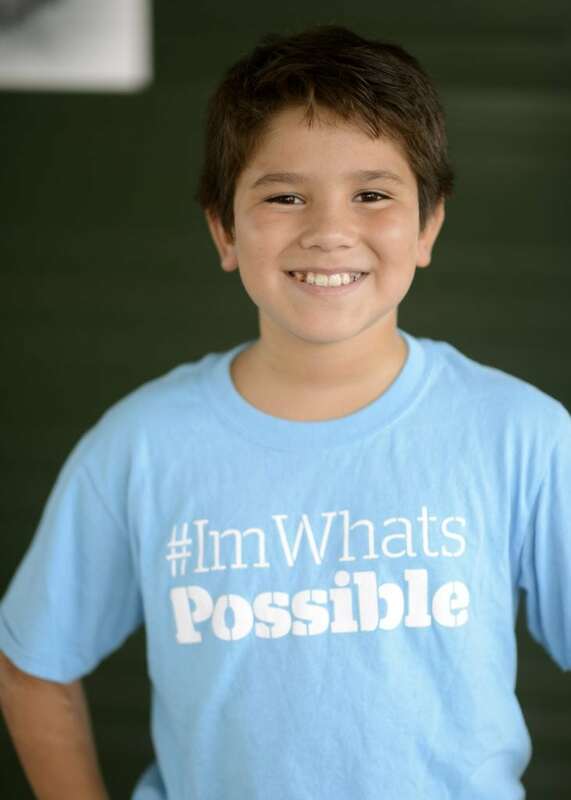 Hunter is full of spirit and brings a smile to the faces of everyone around him. 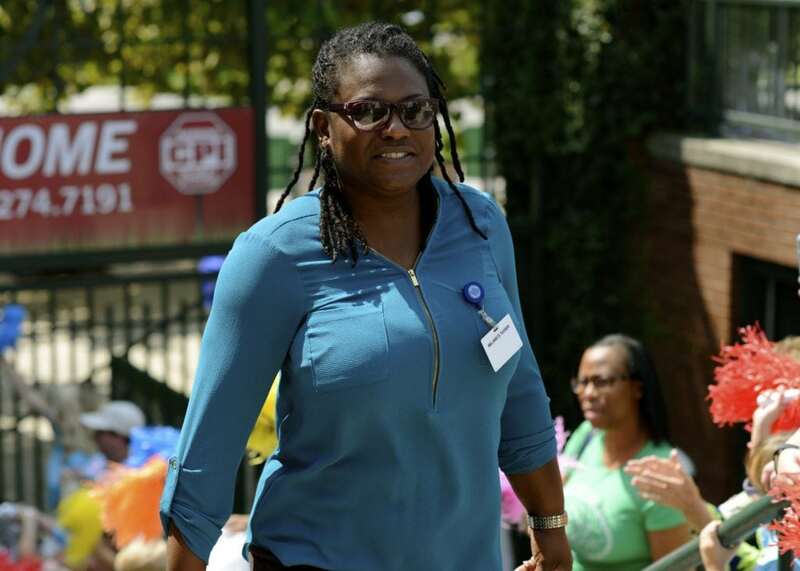 Champion for North Charleston Sam’s Club – Mary Scott was diagnosed with a JPA Grade 1 brain tumor and underwent three brain surgeries and eye surgery. 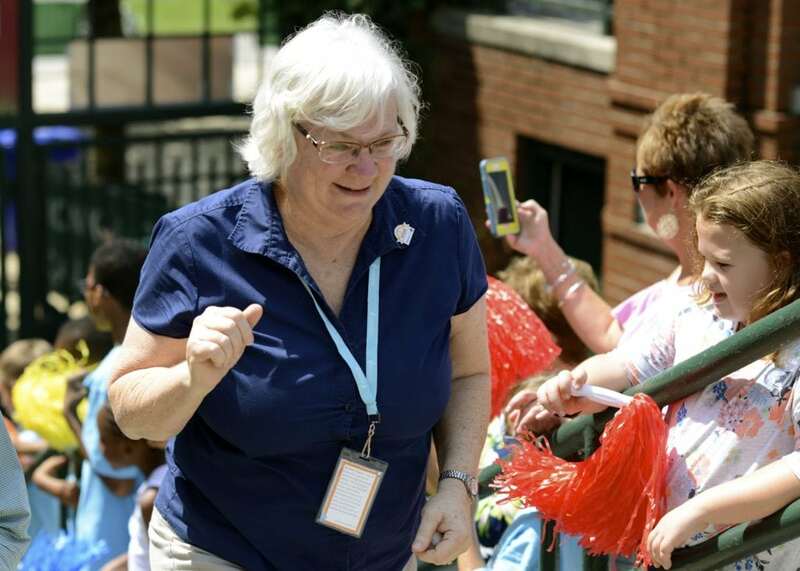 Since then, Mary Scott has relearned how to walk and ahs also relearned all of her motor activities. Mary Scott loves to play sports, swim and do arts and crafts. She truly is an All Star! 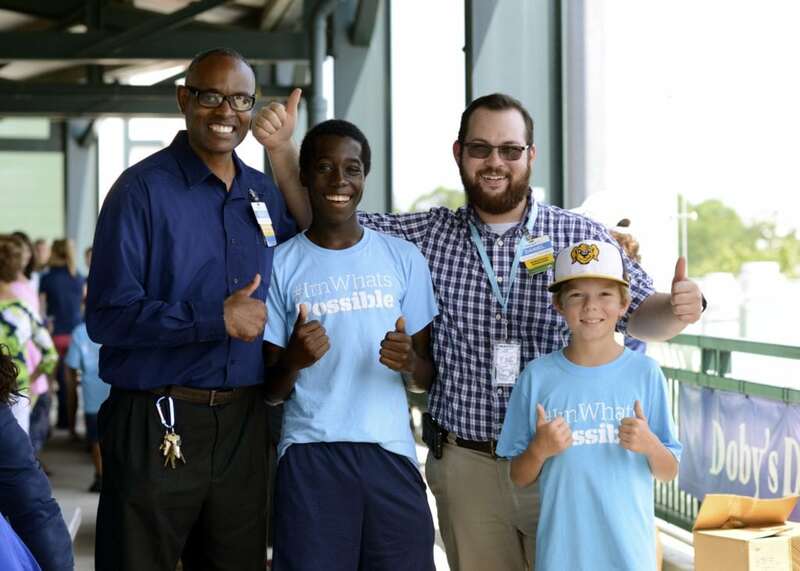 Champion for Walmart Supercenter in West Ashley – Caleb Brown, 12 years old, was born with sickle cell anemia, a blood disorder that can cause crippling pain. But he doesn’t let it get in the way of his favorite hobbies which include playing video games, riding his bike, reading and training his puppy, Shadow. 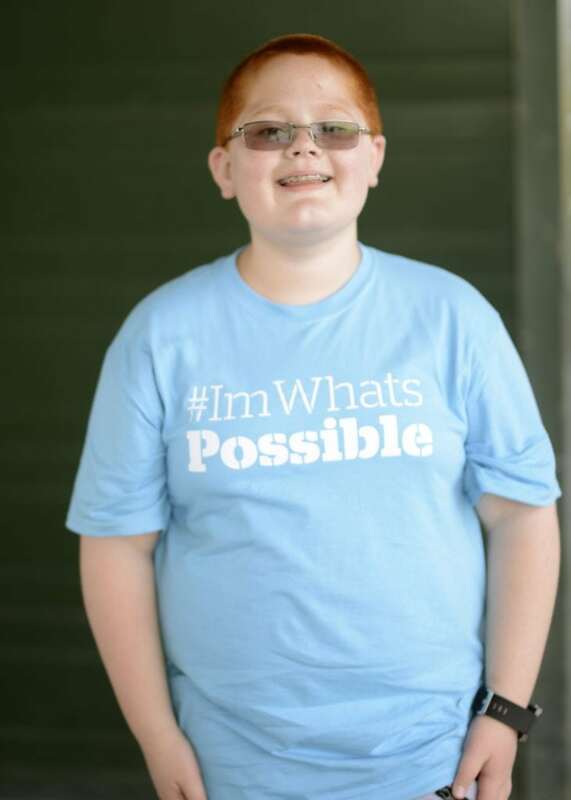 Champion for Walmart Supercenter in Moncks Corner – Riley Klim was diagnosed with nephrotic syndrome at 22 months old. Riley averages four to six inpatient stays per year. During his time in the hospital he needs infusions to receive a blood protein that gets rid of excess water. Riley started a new medication and has been in remission since October 2016. 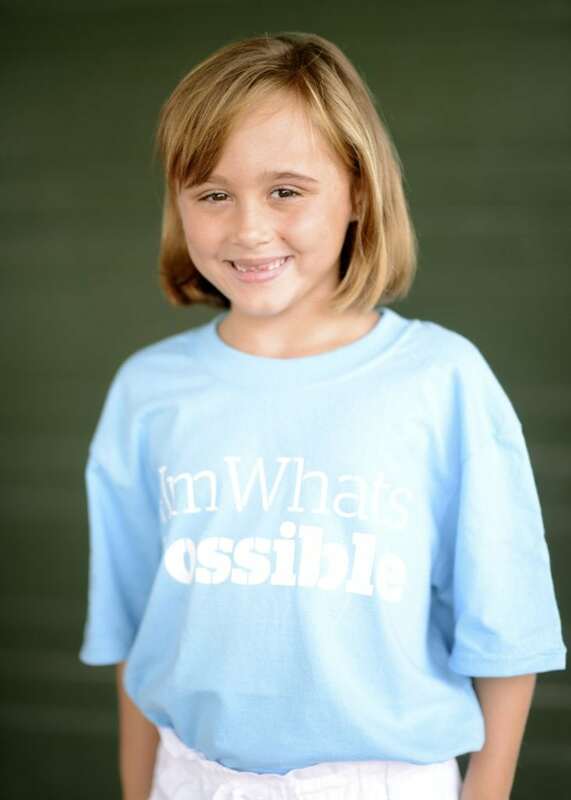 Champion for Walmart Supercenter in Georgetown – McKenzie Evans was born 14 weeks premature on September 4th, 2010. She weighed only 1 lb and 1 oz. 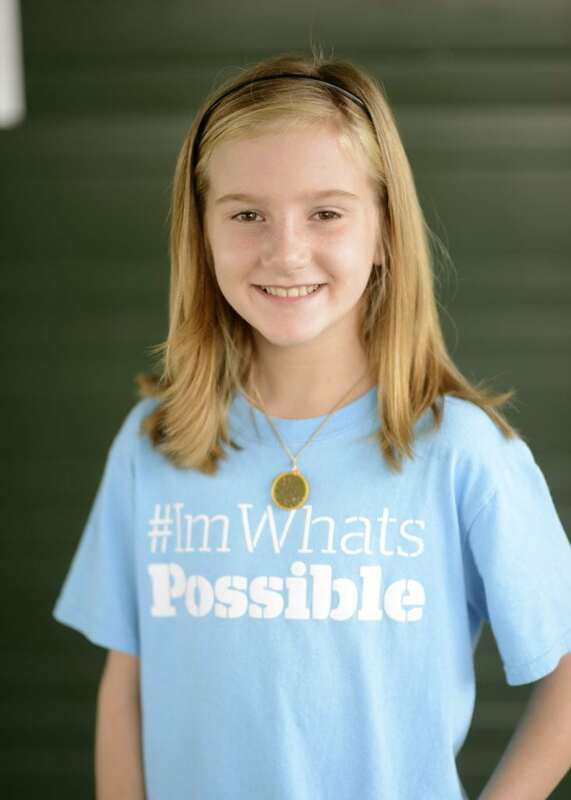 She spent 87 days in the NICU at MUSC Children’s Hospital. Today she is almost 7 years old, and perfectly healthy! She does very well in school and is a great reader. 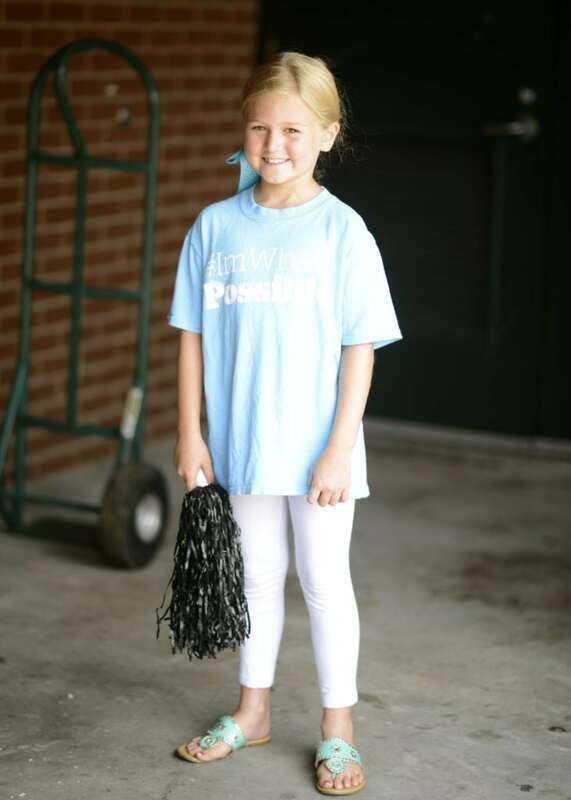 She loves music and dance, and she was recently selected for the school dance team. Champion for Walmart Supercenter on Main Street in Summerville – Joey Benton was diagnosed with Cystic Fibrosis before his 1st birthday. 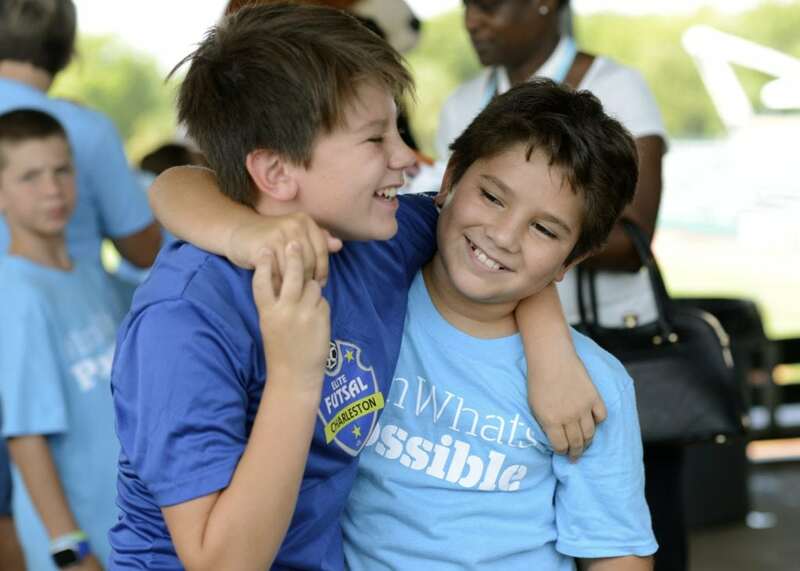 Joey visits the hospital a few times a year when he is sick but when he is not at MUSC, he enjoys math, soccer and playing with his friends! Champion for Walmart Supercenter in Mt. Pleasant – Violet Smith was born 4 months early at MUSC Children’s Hospital and weighed only 1 lb. 2 oz. She stayed at the hospital for 9 and a half months before coming home on a ventilator and a G-tube. She is now 6 years old and just graduated from Kindergarten. She loves to sing, dance and swim. She also loves lions! 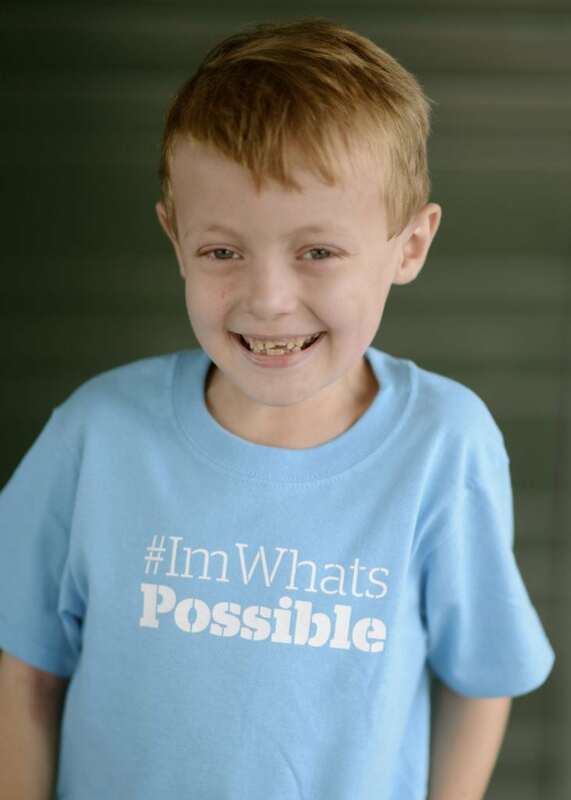 Champion for Walmart Supercenter in Walterboro – Xander Garnsey, only 7 years old, developed complications after birth which resulted in his intestines being removed. He received a liver transplant before his first birthday. He was on the donor list for two days. Xander is doing great and loves playing in the dirt with his trucks. Champion for Walmart Supercenter in North Charleston – Lucas Parra was making chocolate milk when he slipped and fell from the stool he was on, and pulled a pot of boiling water down with him. He was rushed to MUSC and treated for 2nd and 3rd degree burns. 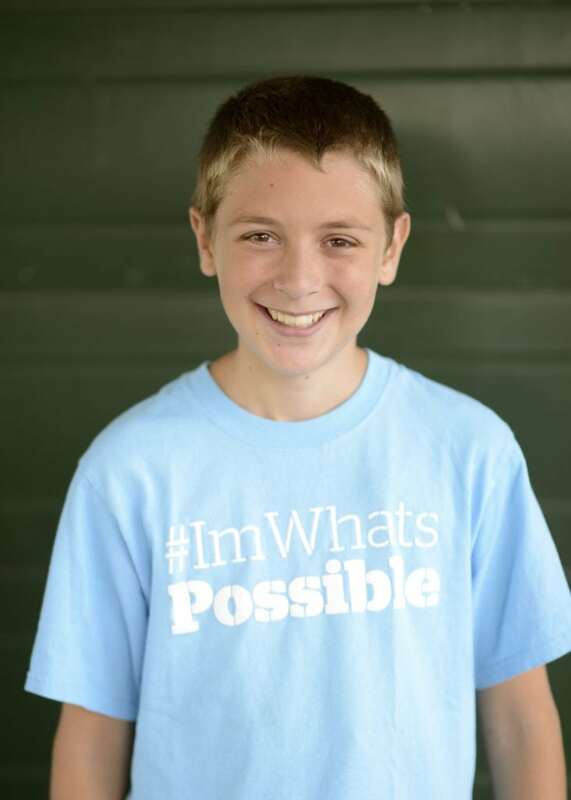 Lucas is doing great and attends summer camp for burn patients. 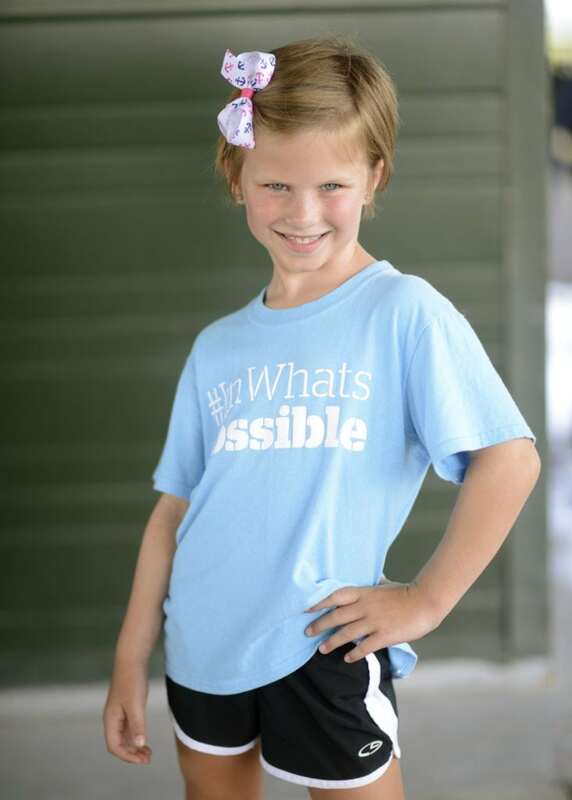 Champion for Walmart Supercenter on Dorchester Road – Emma Grace was born at 31 weeks at MUSC Children’s Hospital. In 2013 she was diagnosed with Acute Lymphoblastic Leukemia. She is a brave little girl and is in remission! She loves to dance, sing, play dress-up and play house. She enjoys Legos and baking too. Champion for Walmart Neighborhood Market in Ladson and Goose Creek – David Powell, only 8 years old, was born a happy, healthy baby boy. A few days after being born he was rushed to the ED at MUSC because of jaundice. 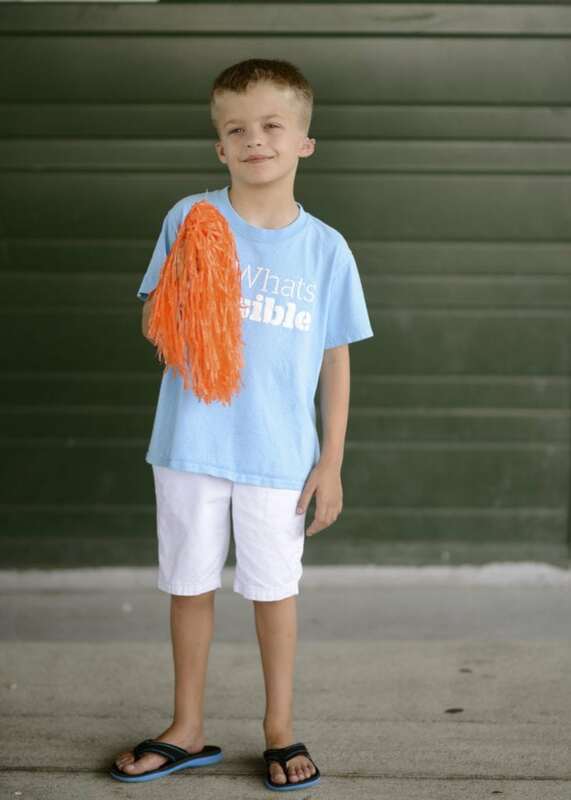 David was not expected to ever walk but now he plays baseball and loves running around with his sister, Della. David has come a long way and he is truly a miracle. The doctors at MUSC saved his life. Champion for Walmart Supercenter in Mt. 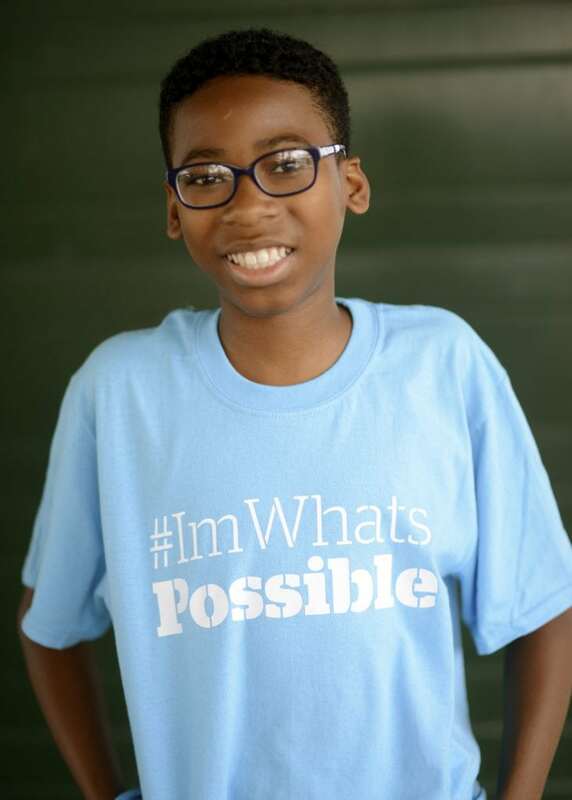 Pleasant – Gabe Johnson suffered from a ruptured appendix at the age of eight. He was in a lot of pain and was rushed to the MUSC Children’s Hospital where the doctors and nurses took great care of him. He is now doing well and is a happy and healthy young boy who loves sports and playing with his younger sister. 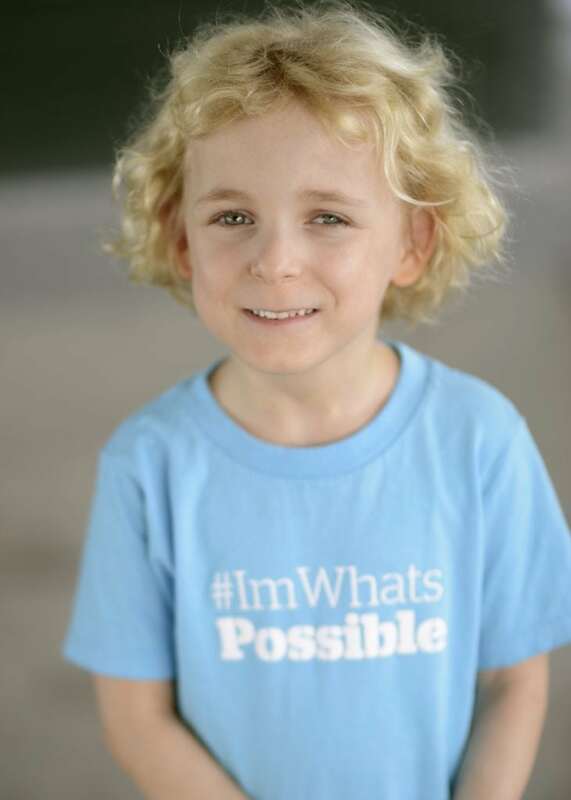 Champion for Walmart Supercenter on James Island – Baylor Hamby, only 7 years old, has Alpha 1-antitrypsin deficiency, a heart murmu, epilepsy, asthma, and a compromised immune system. This does not stop her from being the active dancer and gymnast that she is. She loves MUSC! 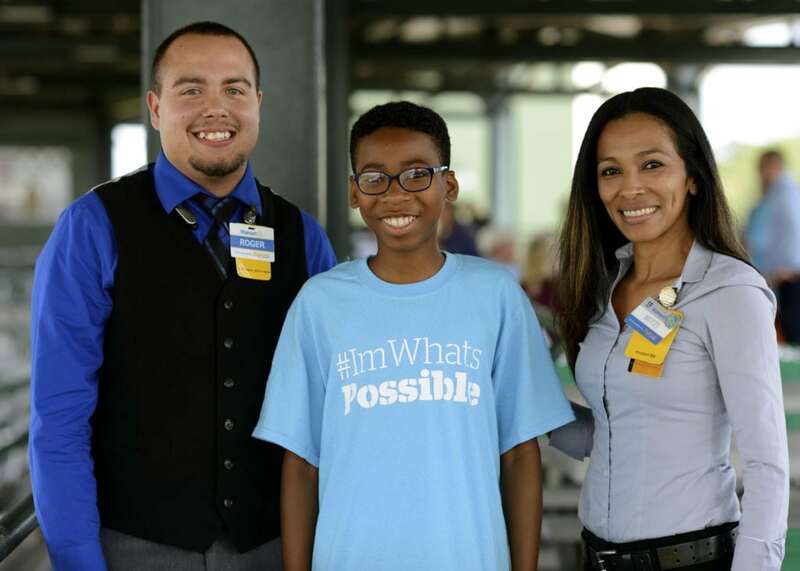 Champion for Walmart Supercenter on Rivers Avenue – Zion Thomas, 16 years old, was diagnosed with sickle cell anemia. Zion visits the hospital a couple times a year when he is having a pain crisis. 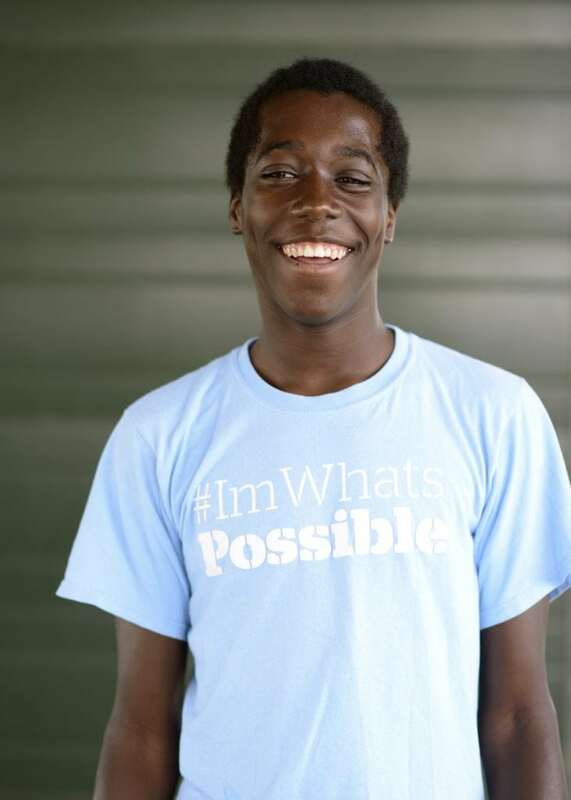 Sickle cell anemia can cause crippling pain, but when Zion is feeling well, he enjoys playing soccer and hanging out with his friends. He always has a smile on his face. Next post: Miracle Makers: "If It Wasn't for Them, I Wouldn't Have My Kids"